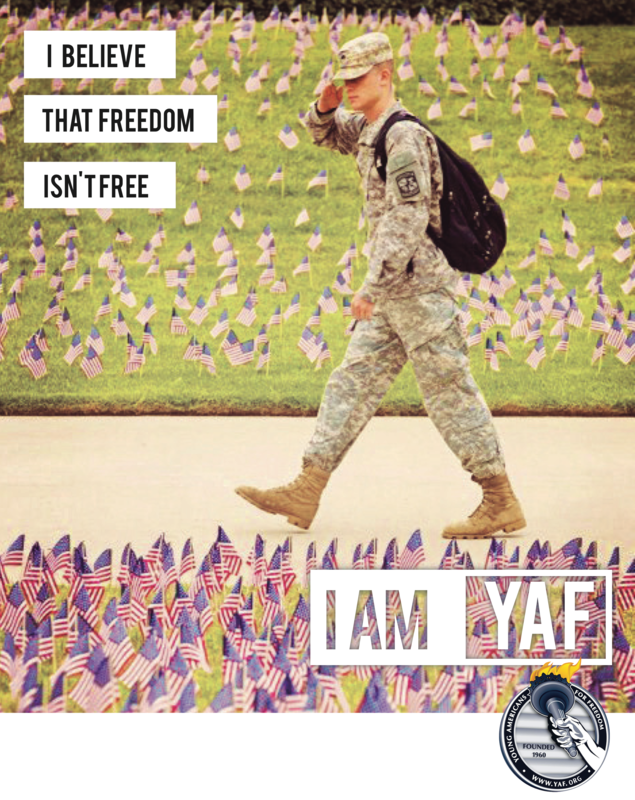 Young Americans for Freedom at The University of Michigan is a non-profit, non-partisan, educational organization dedicated to promoting conservative ideas of free enterprise, limited government, and a strong national defense. We are not wedded to any particularly political party or candidates for public office: meaning that we advocate for conservative principles without the concern of pleasing Washington interests. Our goal is to provide a visible presence for the Conservative Movement, energize other students, and encourage students to speak out. 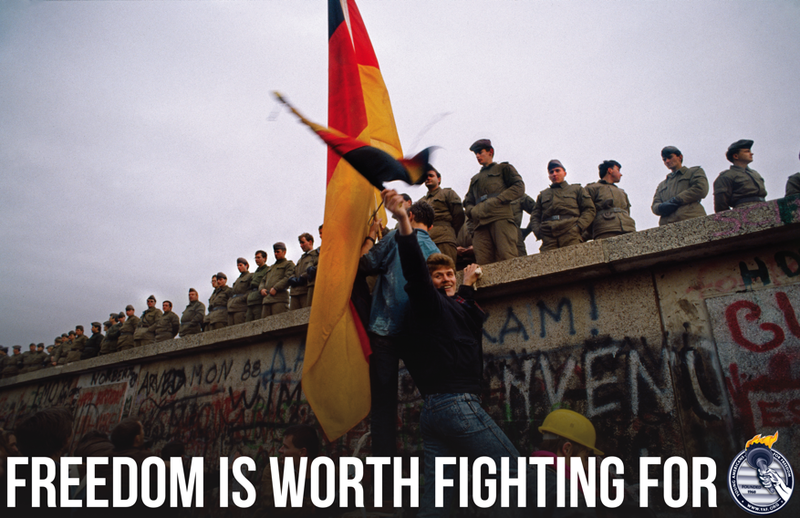 Young Americans for Freedom is a project of Young America's Foundation. The two YAF's united in 2011. The original Sharon Statement, the founding document of Young Americans for Freedom, can be viewed HERE. Young Americans for Freedom at The University of Michigan is made up of passionate undergraduate and graduate students whose goal is to educate students about conservative values and the principles of limited government. Our goal is to maintain an active and visible presence on the University of Michigan campus by promoting our beliefs through a variety of events, services and displays. We plan on organizing a display of nearly 3,000 flags commemorating those who lost their live on September 11th, 2001. The 9/11 Never Forget Project is a project of Young America's Foundation.